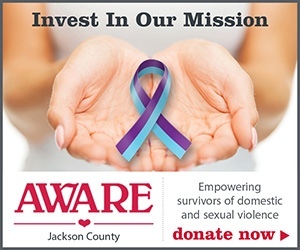 Make a Donation to AWARE, Inc.
On behalf of the women who have been sexually or physically abused, and especially the children who use our services, we want to thank you all very much for considering making a donation to AWARE, Inc. Please know that the donation will provide food, clothing, shelter, and free counseling to the women and their children that are residing here. It will provide free legal advocacy and transitional housing opportunities. Please help to make a positive difference in our mission to strive to eliminate the effects of domestic violence in the Jackson community. “I was a school teacher for years and never imagined that some of my students might be living in a domestic violence shelter. Then one day I drove by and saw the big yellow bus dropping children off at the front door." © AWARE, Inc. | Part of the Rooted Pixels Network. 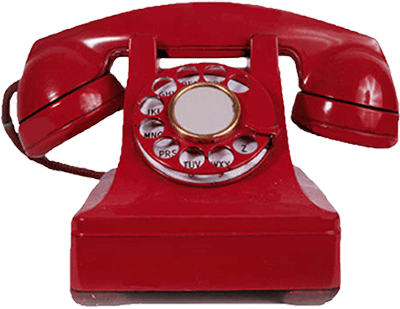 24-Hour Crisis Line (517) 783-2861. If you are in immediate danger, dial 911.